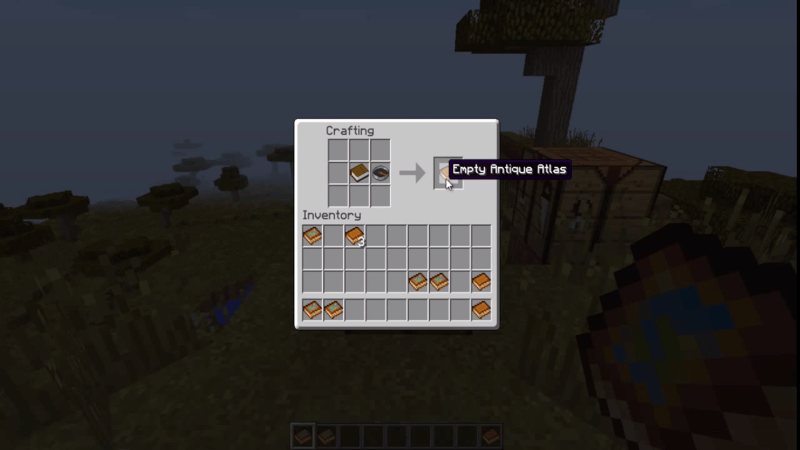 Antique Atlas Mod 1.12.2/1.11.2 Mod is a minimap support mod but similar to Minecraft Vanilla’s item map; it adds item Antique Atlas. It’s like a fancy antique-looking map, which saves all visited locations so you can browse them. 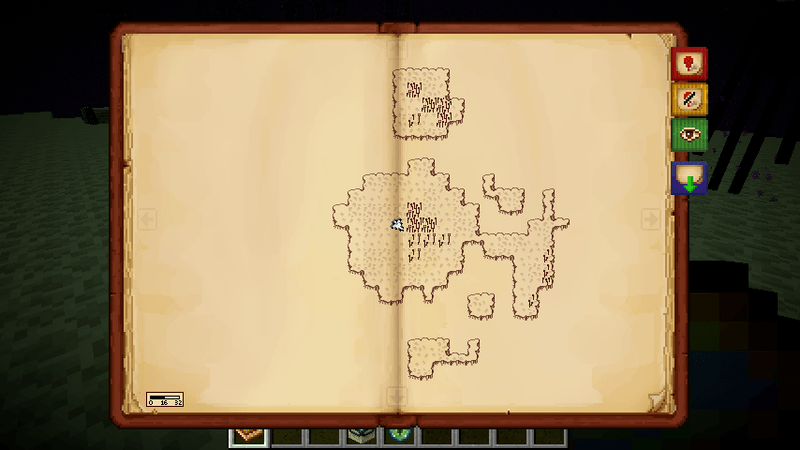 Maps are generated around the player based on chunk-average biome. 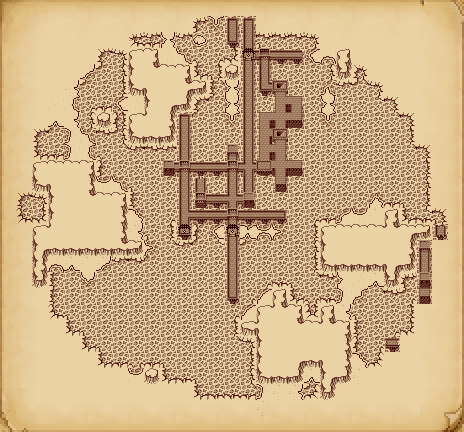 To amend the drawbacks mentioned above, Antique Atlas adds into the game a map item that looks like a book with an endless boundary, allow you to track your map freely. 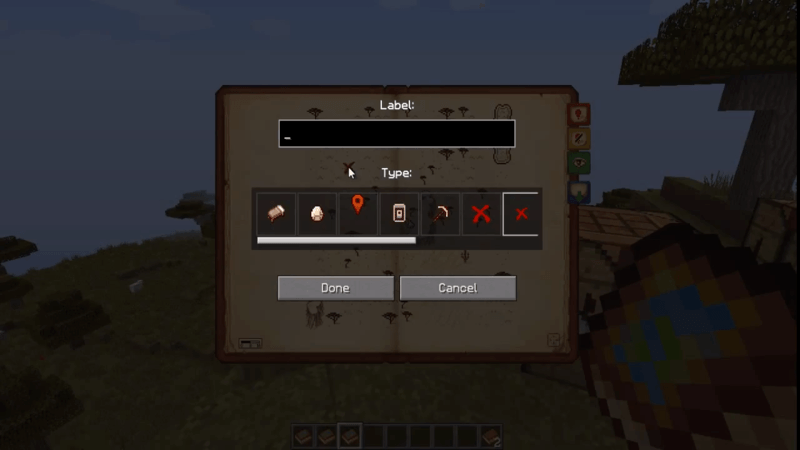 You can follow the map by drag and drop with the mouse, using the +/- buttons to zoom. Mod also supports the ability to export image files in PNG format, which is a pretty fun feature that you should try out. Download Forge Installer, Antique Atlas.jar file.